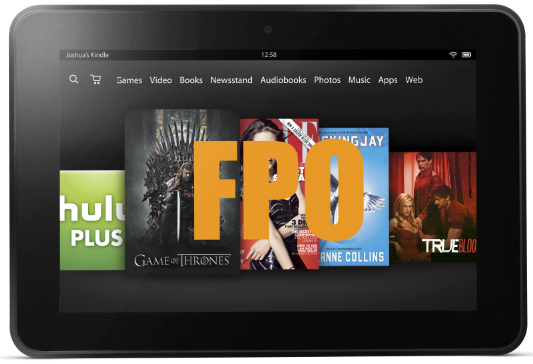 Player engagement is the key to success for most mobile games, and Amazon GameCircle is designed to help developers increase engagement through player Achievements, Leaderboards, and game data synchronization. We recently added two new features: (1) expanded player profiles with cross-game experience points, called XP, which allow players to track and share their total play time and (2) GameCircle-created achievements across multiple games, called Badges, which enhance players’ overall GameCircle Profile. Players will enjoy these features as they offer new reasons to revisit favorites as well as incentives to try new games. Your GameCircle-enabled game now helps players build their public reputation with their friends and the GameCircle community, an advantage over games without GameCircle enabled. The new GameCircle Badges help new players discover your game and re-engage existing customers as they return to satisfy the requirements associated with your game. If your mobile game integrates GameCircle, then your players will automatically earn Experience Points (XP) for the time they spend playing your game; no changes are required to your code. In addition, each achievement in your game now carries an XP reward from 0 to 100 that you specify, up to a total of 1,500 XP for the entire game. 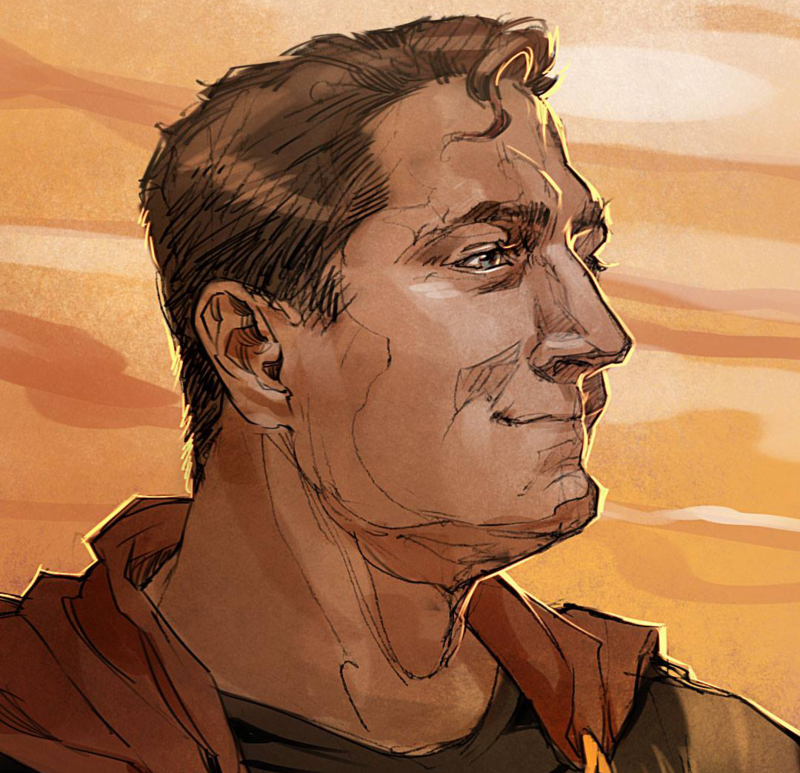 We recommend allocating no more than 1,000 XP when launching a new title, leaving at least 500 XP for future expansion in case you add more achievements later. You can change XP allocation at any time for draft achievements, but once an achievement is published, its corresponding XP value is fixed for good. By earning experience points through playing your games, a player increases their GameCircle Level compared to their peers. GameCircle Level increases steadily as players earn XP for spending time and unlocking achievements in GameCircle-enabled games. For current players with an existing GameCircle account, Amazon has already given them XP, and the appropriate GameCircle Level, based on the achievements they unlocked in the past. New players joining after today will begin at Level 1. Integrating GameCircle into your mobile game benefits your players, who automatically receive more XP the longer they play. If you take advantage of the GameCircle Achievements service, your game becomes eligible for cross-game badges which offer even more opportunity for players to advance. In addition to Experience Points, GameCircle also includes new support for special Badges. 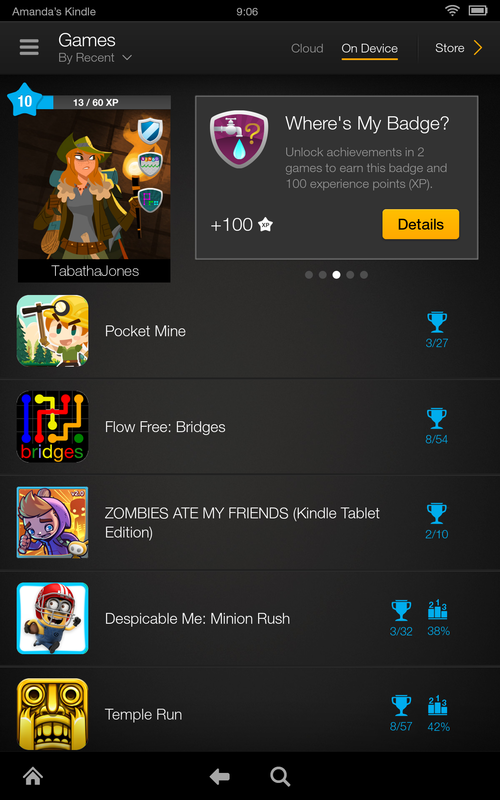 Badges are cross-game achievements awarded by GameCircle. These are earned by completing challenges associated with unlocking specific achievements in select games of similar type or in a particular game genre. 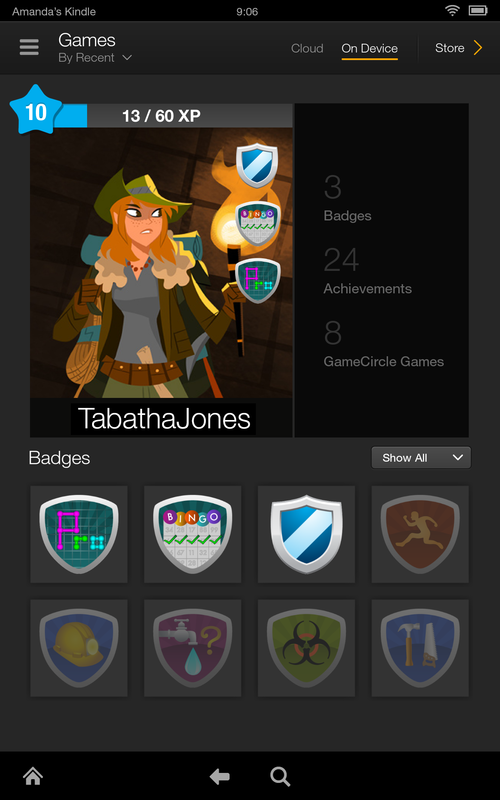 Up to three badges can be displayed on the player’s profile so he or she can show off favorites earned so far. 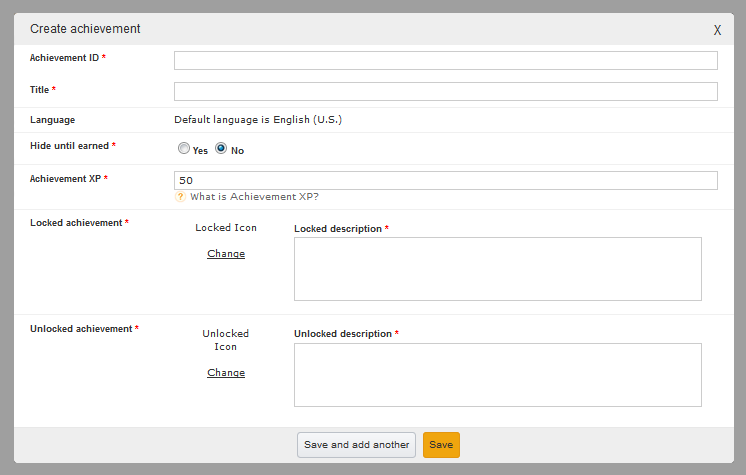 For example, players can earn the Zombie Killer badge for unlocking certain achievements in three zombie-related games. Similarly, the Burning Rubber badge is awarded for unlocking specific objectives in two driving games. At launch, there are close to forty special badges available. 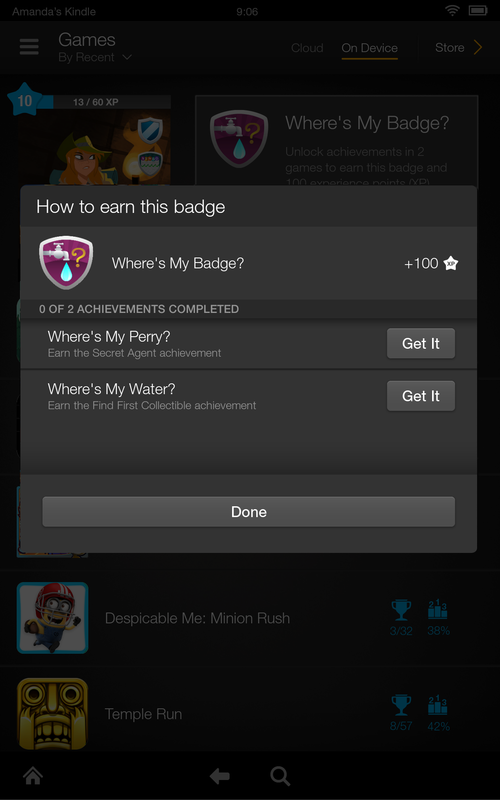 For players who don’t know your app (but have played similar titles), genre-spanning Badges or Badges connecting similar achievements in other games may serve as an introduction to your product. Existing customers may rediscover your game as they explore Badges in game categories that intere them. GameCircle has always offered Achievements, Leaderboards, and game data synchronization through Whispersync for Games. With these updates to the player profiles—including Achievement XP, GameCircle Level, and Badges—players can easily track and compare their progress across all GameCircle-enabled games.